Airbnb is the way to travel because, essentially, you are renting a mini-home away from home. Instead of staying in an expensive hotel, you can hunker down in someone else's rental property or even in their spare room. Airbnb Inc. acts as the middle man, taking care of the terms and conditions, providing a rating for both parties (guests and hosts), and certifying the business so that the idea of sleeping in a stranger's house doesn't feel all too strange. In forging a link between willing hosts and travelers who would pay to stay in more comfortable lodging, Airbnb has tapped into a market that was not regulated enough to guarantee a steady, reputable business. Founded in August 2008, the company has properties available from either end of the scale, luxury and moderate, and prides itself on creating "unique travel experiences". 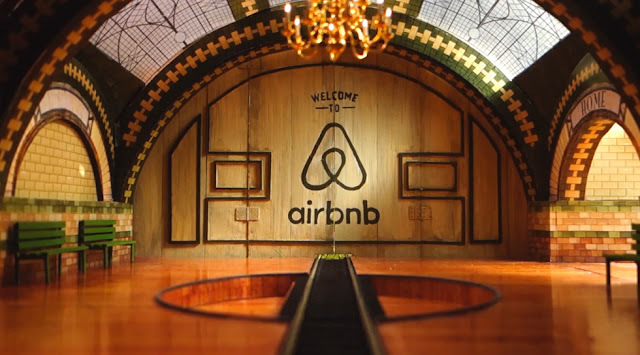 Airbnb is now 8 years from inception, and there are some contemporary problems that have fallen to the wayside in that time. 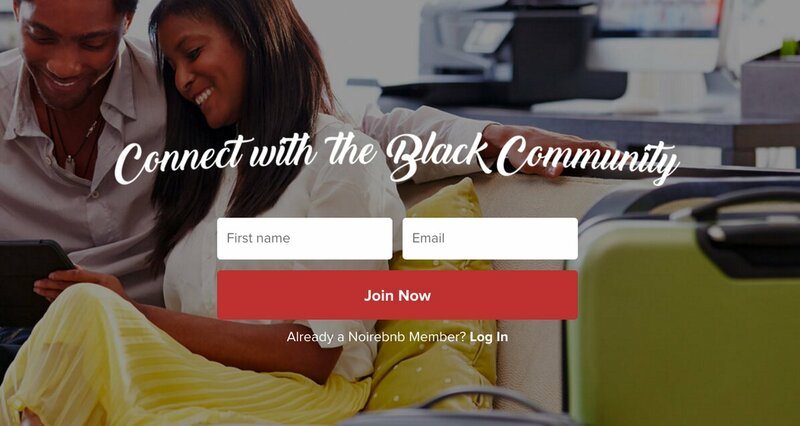 For a while now, #AirbnbWhileBlack has been spreading awareness of racial discrimination from hosts who reportedly reference user profile pictures and names to screen against African American guests. This recognized discrimination, which is publicly acknowledged, first started July 2015, when unlikely guest Quirtina Crittenden was continually denied properties by hosts. It wasn't until she revamped her profile with a nickname, Tina, and put a cityscape as her picture that she successfully rented from Airbnb, according to NPR's Hidden Brain podcast. This racial discrimination is not only committed by hosts, but additionally by guests who give more business to white hosts, earning them 12% more on average. Compare this to African American hosts who charge 14% less for properties of a similar location, host score, and characteristic nature. A simple review of the hashtag brings up dozens of red button topics. Airbnb terms do prohibit discrimination in all instances where their service is used; evidently, that's been hard for users to respect. 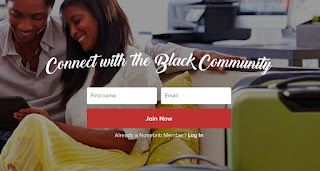 Enter #Noirbnb and #Noirebnb, two distinct companies who share confusingly similar names in addition to a vision: to offer temporary lodging services for African Americans. With a paper trail of discrimination lawsuits and testimonies, this idea is no shocker. At least for those aware of the shortcomings on #AirbnbWhileBlack. Rohan Gilkes was jarred into action after he was denied rental only to have his white friend book the same property without issue. After sharing his experience, Noirebnb was born. In a similarly horrible turn of events, Noirbnb came about when entrepreneurs Ronnia Cherry and Stefan Grant had the cops called on them while attempting to enter their rental through Airbnb. Airbnb paid for Cherry and Grant to fly to San Francisco to determine the merit or Noirbnb. About his pitch, Grant says, "we told them it [racial discrimination] would happen again. I am not sure if they thought we were joking or if they didn't take us seriously." Apparently, Airbnb didn't respond quickly enough, and Noirbnb opened without their backing. Hopefully, Noirbnb and Noirebnb can fill this gap in the market while Airbnb figures out how to get a handle on the situation. The difference between sexual discrimination and #AirBnBWhileBlack is that racism is at least mentioned in Airbnb's terms of service. Technically, there isn't anything specifically condemning discrimination, rather content that "promotes discrimination, bigotry, racism, hatred, harassment or harm against any individual or group" is forbidden. One expects to see racism covered in every company's terms today. What goes unnamed, though, is sexual discrimination. Arguably, the term "discrimination" can be applied to any type of discrimination regardless of whether it's specifically mentioned. However, the bottom line is that racism is named in the terms. Sexual discrimination is not. Shadi Petrosky, Hollywood producer and "accidental transsexual travel activist," tweeted that she was denied a property because she revealed that she is transgender. At first, when Petrosky brought the problem to Airbnb, she was ignored. The host, instead of being confronted for discrimination as is laid out in the agreed upon terms, was upgraded to "super-host" status. Thousands of retweets later, and with a vicious force that's fast becoming a benchmark in our time, Twitter spread the news far and wide until it couldn't possibly be ignored. Airbnb was quick to respond after Twitter started getting out of hand. The company is launching an internal review, and has outsourced help from Laura Murphy, former head of the American Civil Liberties Union. 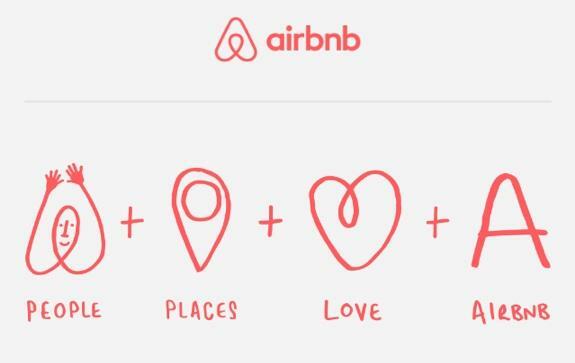 Additionally, spokesman Nick Papas has tweeted that "Discrimination has no place in the Airbnb community," before suspending the guilty host's account indefinitely. Employees and a handful of hosts are being given unconscious bias training. The crux of the matter is that Airbnb needs to update their terms of service to include sexual discrimination. Simply including sexual discrimination in their terms, as they have with racial discrimination, is a huge step in the right direction. An ideal outcome would be to have a non-discrimination policy towards LGBTQ specifically. Thankfully, this may happen soon. Airbnb should be applauded for its quick responses to several incidents of discrimination (with the correct prompting from social media outrage). As they are fully aware of the discrimination issues, as of March, Airbnb hired David King III to be a "Director of Diversity and Belonging." At a meetup for Airbnb hosts last fall, seminars and panel discussions were held on unconscious bias with future plans to expand on relevant topics.